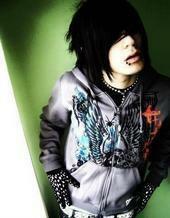 My Bf Corbin Latherz!!!. My Bf Corbin Latherz!!!. Wallpaper and background images in the Emo Boys club tagged: emo:. This Emo Boys photo might contain portrait, headshot, and closeup.